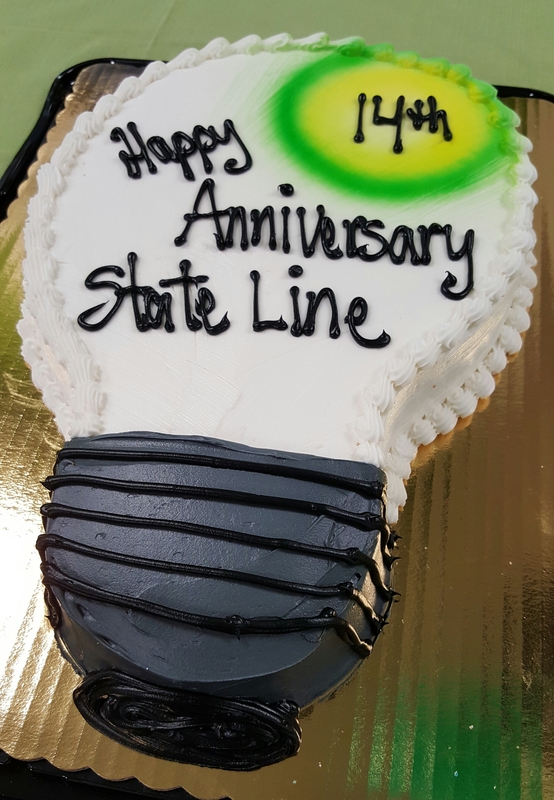 State Line Lighting would like to say thank-you to all the people who came out to see us at the Facilities Maintenance Expo at the Charlotte Merchandise Mart. Jena and Sarah had a great time catching up with current customers and enjoyed the opportunity to meet some new faces. It was a pleasure, as always, to be able to have live representatives present at this trade show to explain about State Line Lighting and our initiatives. We enjoy being face to face with our clientele in order to maintain friendly relationships with our most loyal customers who have been with us for years, as well as use that time to demonstrate new product. It is always exciting to meet new potential customers and share new technology with everyone, both new and old. At this year’s conference we made sure to display a lot of LED lighting, including both retrofit bulbs and entire fixture replacements. 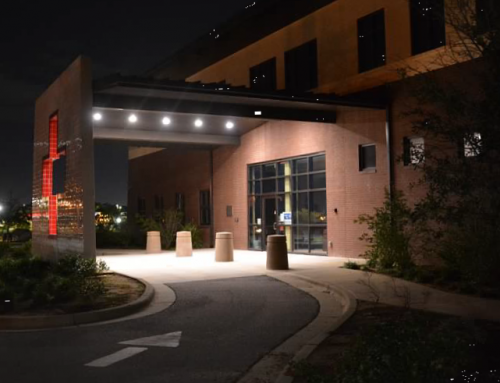 State Line Lighting wants to be sure that all of our customers are aware of the importance of “going green”, especially in the energy savings division. It was an exciting experience to demonstrate the latest products of 2015. This year’s hit item seemed to be the magnetic LED FLOOD-IT. 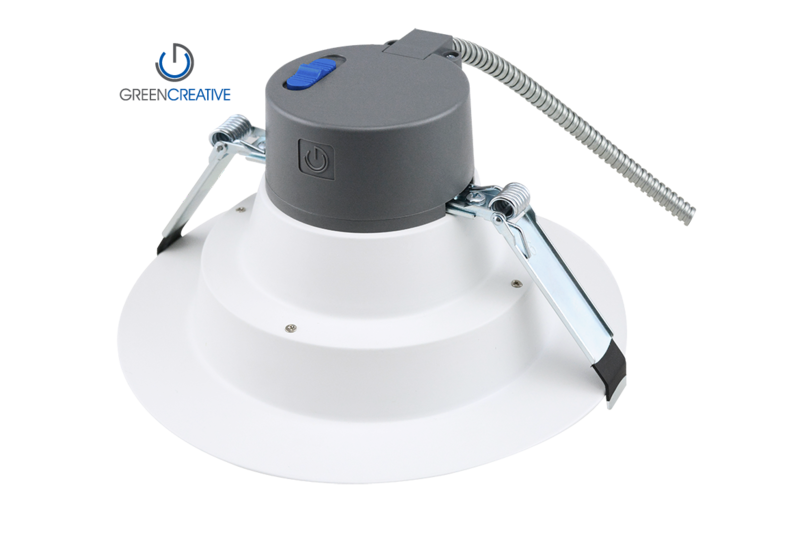 This item has just recently hit the shelves and is popular among all customer types. Maintenance technicians reveled in the fact that this Floodlight was so high-powered and sturdy but was also cordless, light-weight, and easily detached; making it one of the most convenient products on the market… and the best thing is – this flood light attaches to the front of your equipment to light up the work area, making it easier to complete work at night or in poorly lit areas. 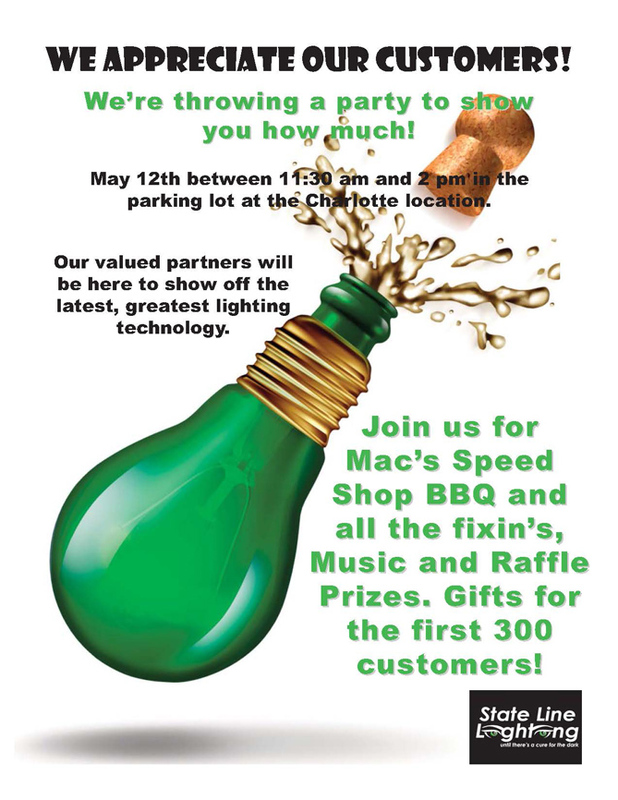 Click here for more information on this hit item, and call State Line Lighting today for any questions or inquiries regarding this, or any other lighting item. 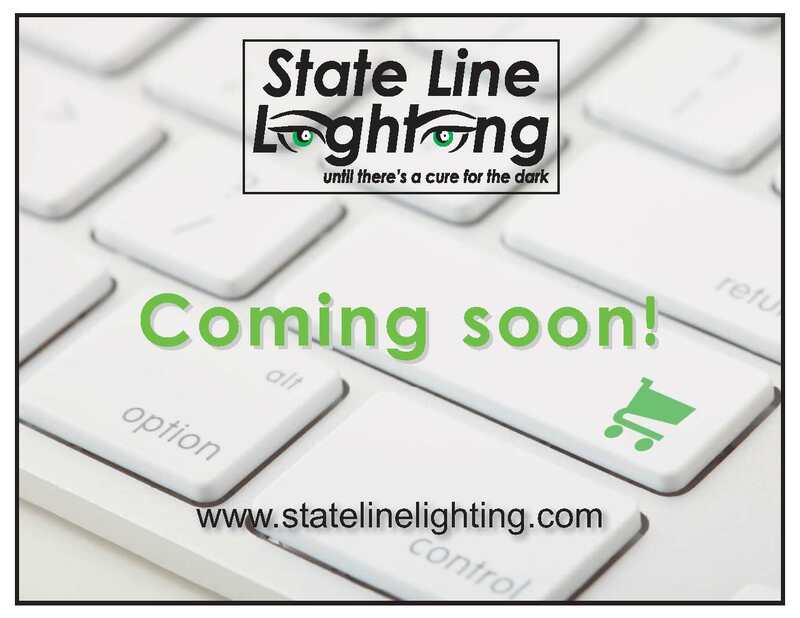 State Line Lighting looks forward to seeing you at our next event so please be on the look-out for this information- we will be sure to keep you updated. Thanks again and we look forward to seeing everyone again soon!